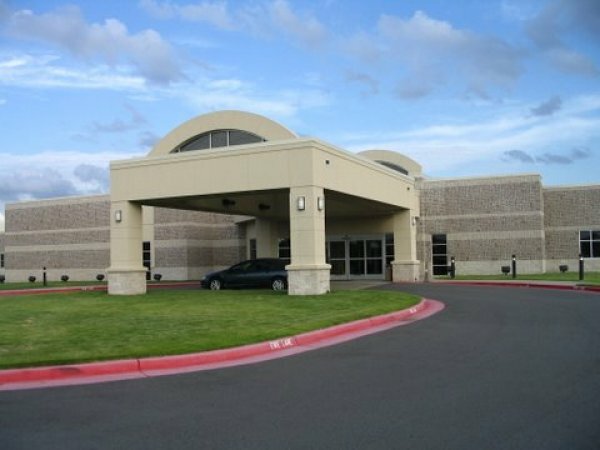 Arkansas Surgical Hospital Expansion-Ph II consisted of approximately 60,000 sf single story building. 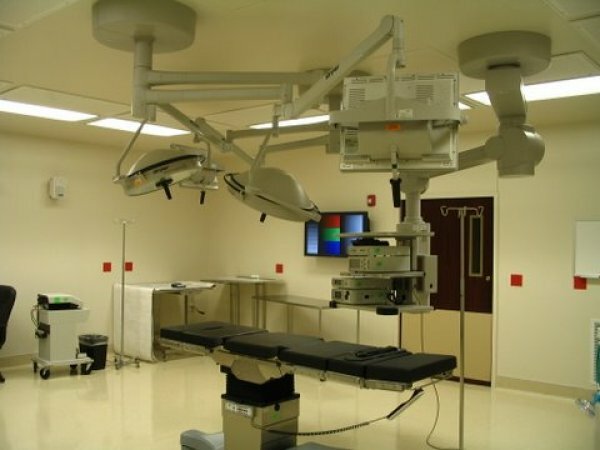 The first component was approximately 19,655 sf patient wing. 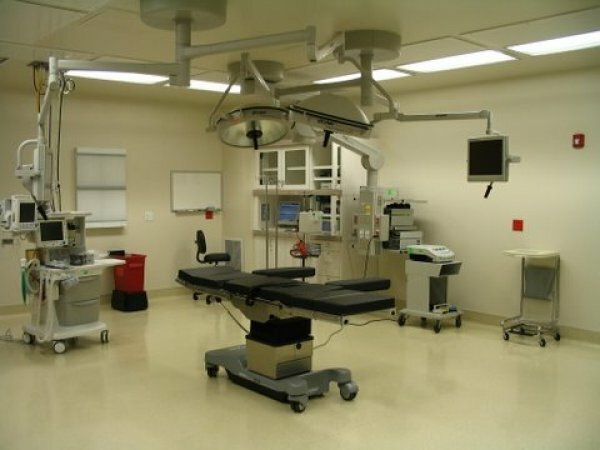 The second component was approximately 17,178 sf surgical suite. 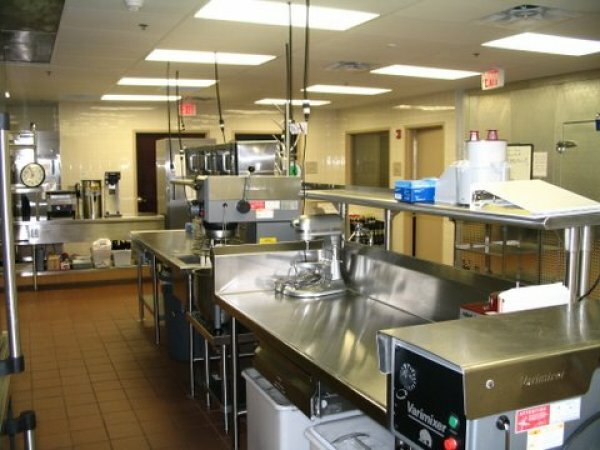 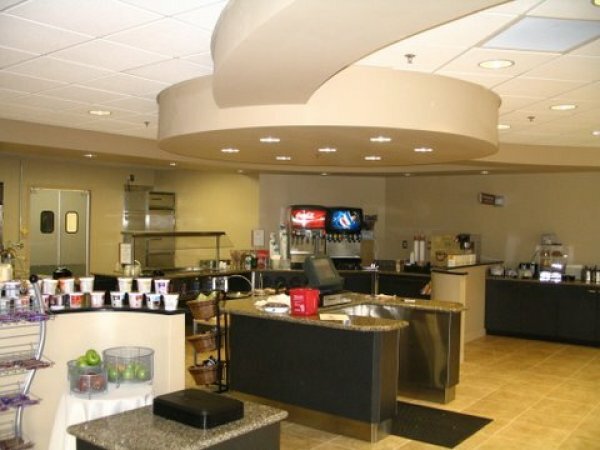 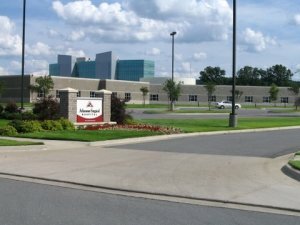 Third component consisted of administration space, dietary department, dining and a material management warehouse. 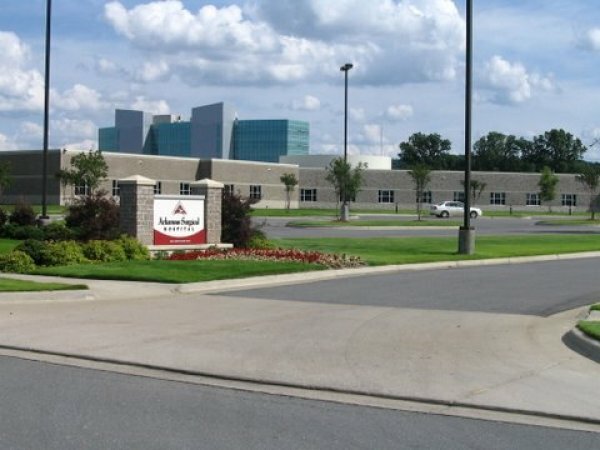 This Expansion was completed in May 2008.